CHICAGO (WLS) -- Police are asking for the public's help locating Jennifer Palafax, 13, who has been missing from the Bridgeport neighborhood since Sunday, Aug. 16. Police say Palafax is missing from the 3000-block of South Loomis and frequents the area in and around 3000 South Loomis and 4500 South Rockwell. Palafax is described as a Hispanic girl, 5 ft. 3 in. tall and 130 lbs. with brown eyes, brown hair and a light complexion. She was last seen wearing a blue tank top and blue jean shorts. 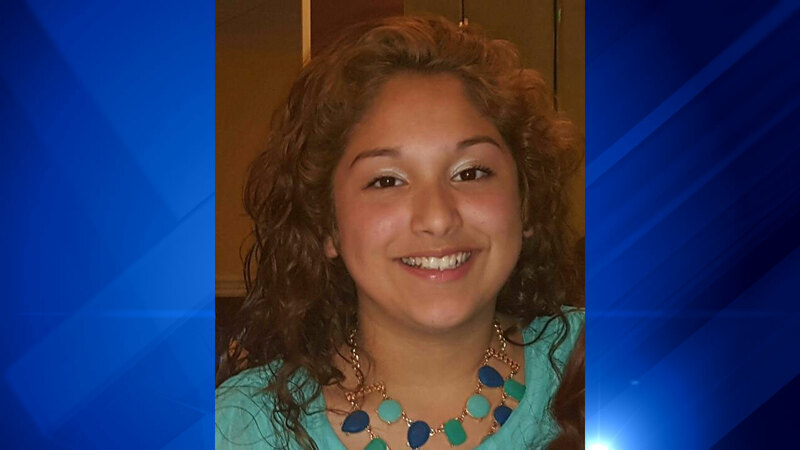 If you have seen Palafax or know where she is, contact Area Central Detectives at 312-747-8380 or call 911.